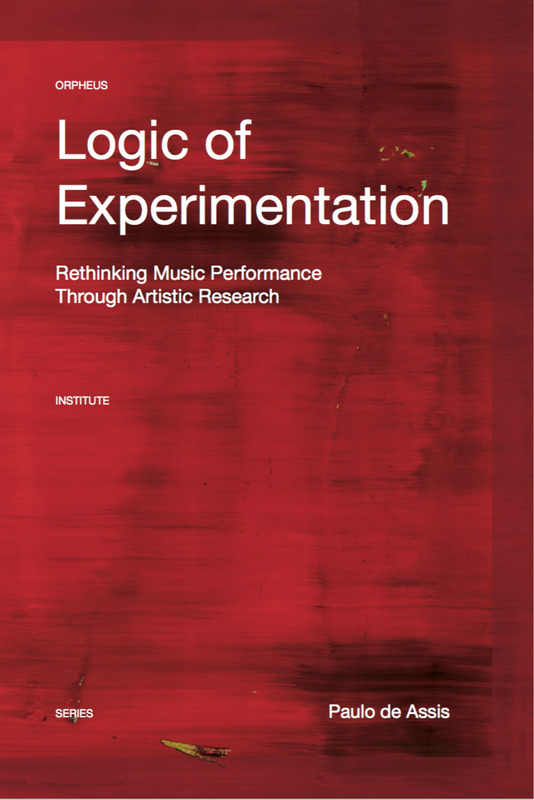 Logic of Experimentation offers several innovative and ground-breaking perspectives on music performance, music ontology, research methodologies and ethics of performance. 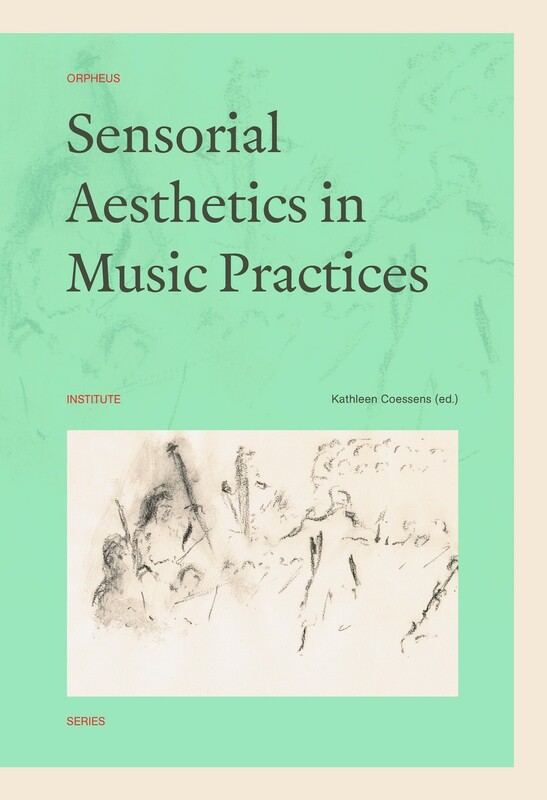 It proposes new modes of thinking and exposing past musical works to contemporary audiences, arguing for a new kind of performer, emancipated from authoritative texts and traditions, whose creativity is propelled by intensive research and inventive imagination. 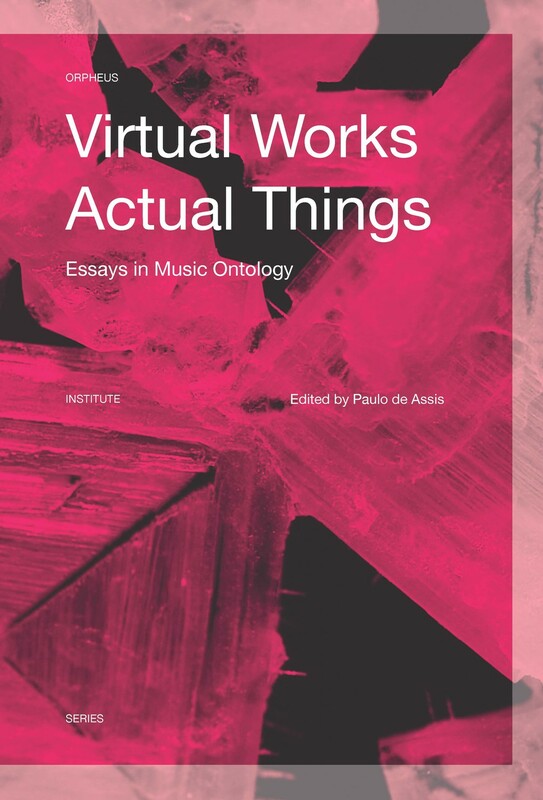 Moving beyond the work-concept, Logic of Experimentation presents a new image of musical works, based upon the notions of strata, assemblage and diagram, advancing innovative practice-based methodologies that integrate archival and musicological research into the creative process leading to a performance. 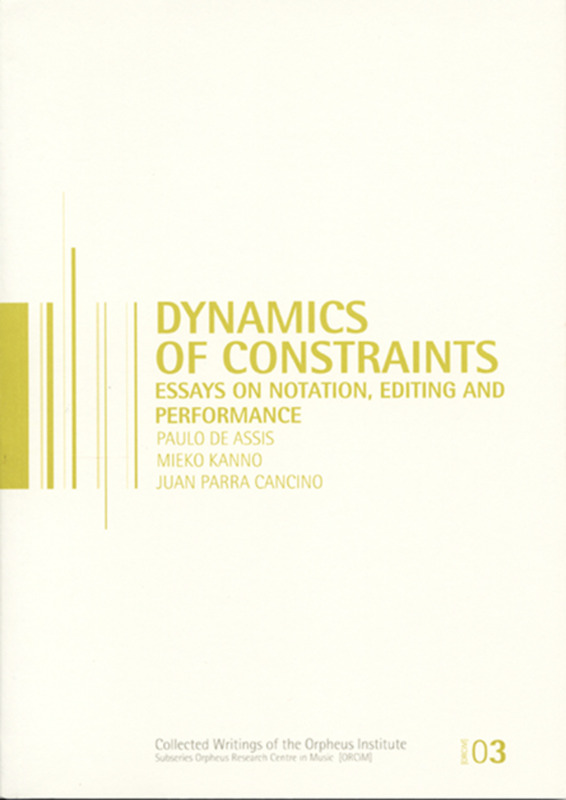 Beyond representational modes of performance—be it mainstream or historically informed performance practices—Logic of Experimentation creates an ontological, methodological and ethical space for experimental performance practices, arguing for a new mode of performance. 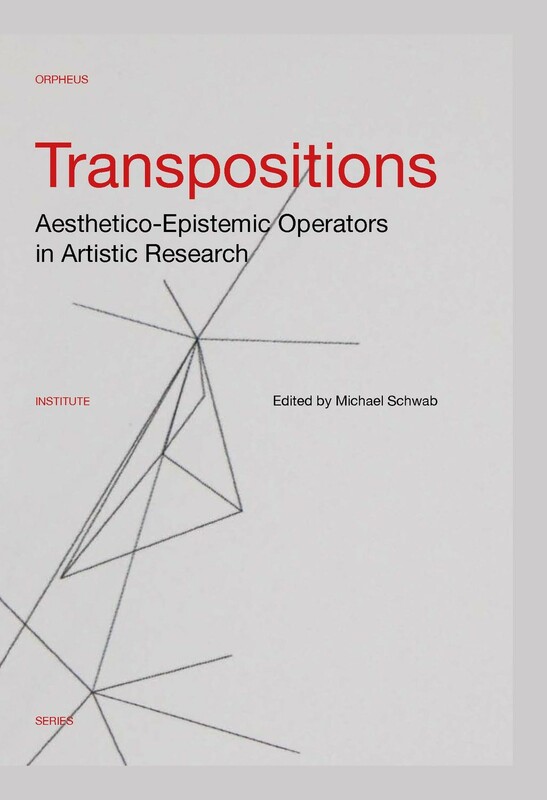 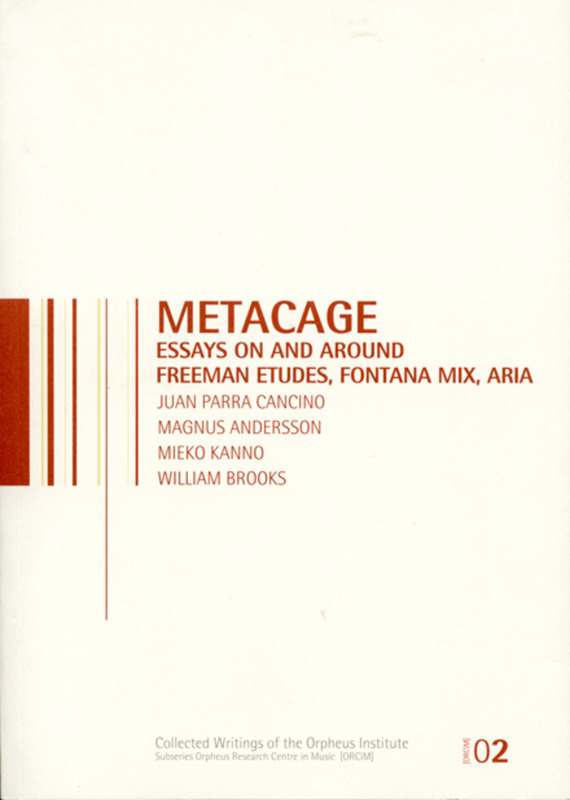 Written in an experimental style, its eight chapters appropriate music performance concepts from post-structural philosophy, psychoanalysis, science and technology studies, epistemology and semiotics, displaying how transdisciplinarity is central to artistic research. 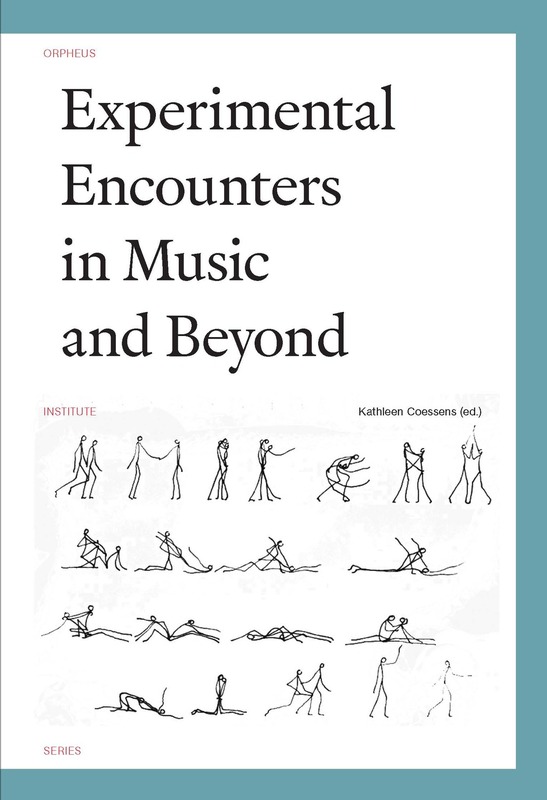 An indispensable contribution to artistic research in music, Logic of Experimentation is compelling reading for music performers, composers, musicologists, philosophers and artist researchers alike. 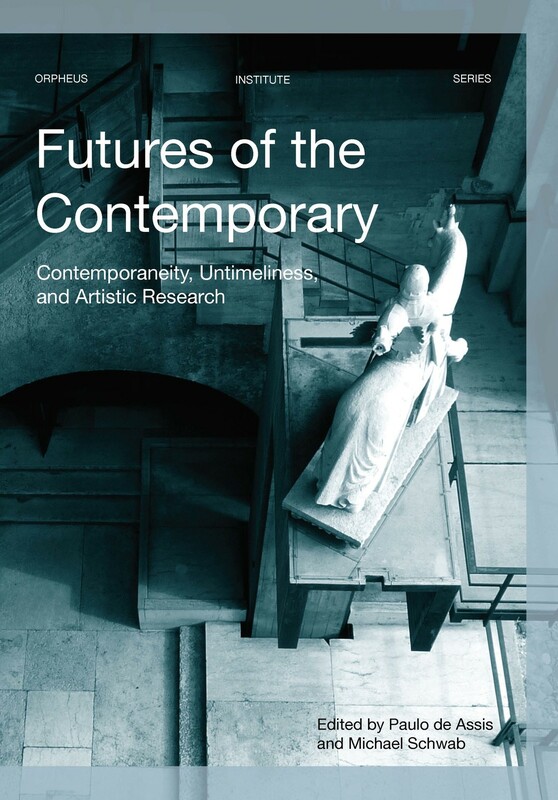 how to make the future? 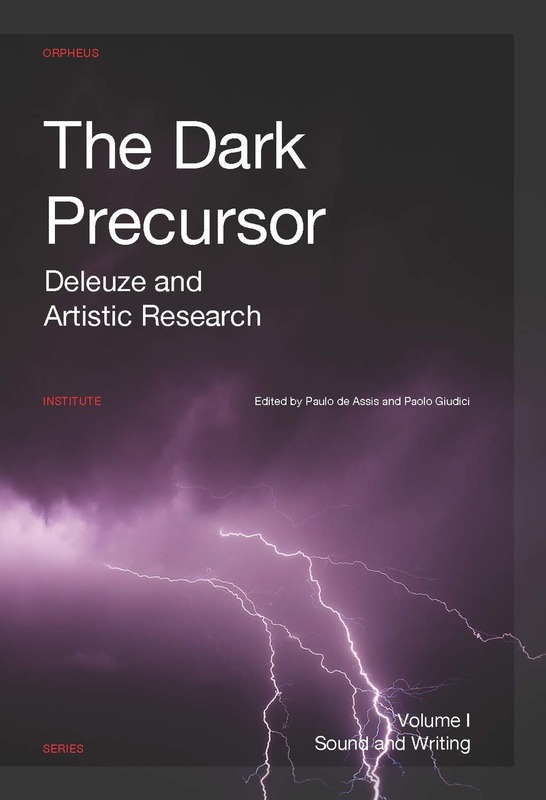 Chapter 8. . . . at the borders of time that surround our presence . 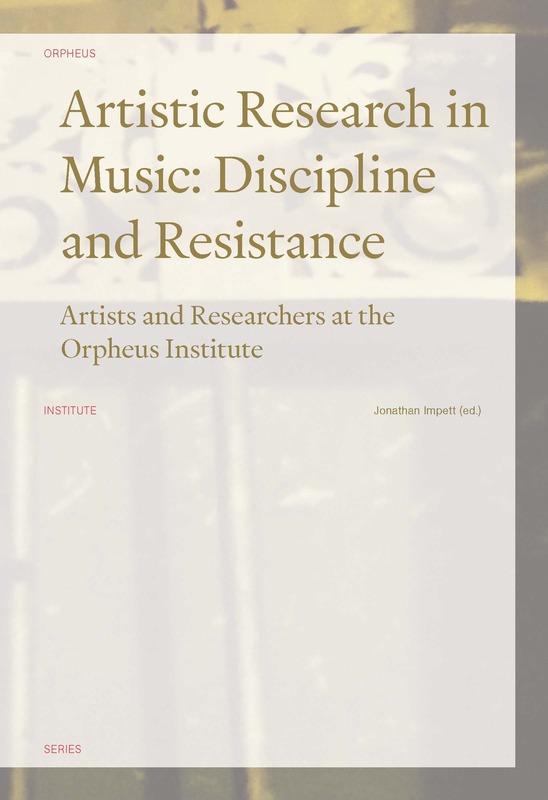 . .
Paulo de Assis is a senior research fellow at the Orpheus Institute (Belgium).